The snow is melting, the flowers are sprouting and the pear trees will soon give the streets of Downtown York a picture-perfect white canopy. Spring&apos;s arrival, and the feeling of revival that comes with it, makes us all itchy to get out and about. There&apos;s much to enjoy here in York County as the season changes. Spring brings shopping sprees, an epic train show and a world-record attempt on Opening Day. One farm even turns into a magical fairy world for an unforgettable festival. For the first time ever, the public can experience what&apos;s hailed as the world&apos;s greatest train meet. 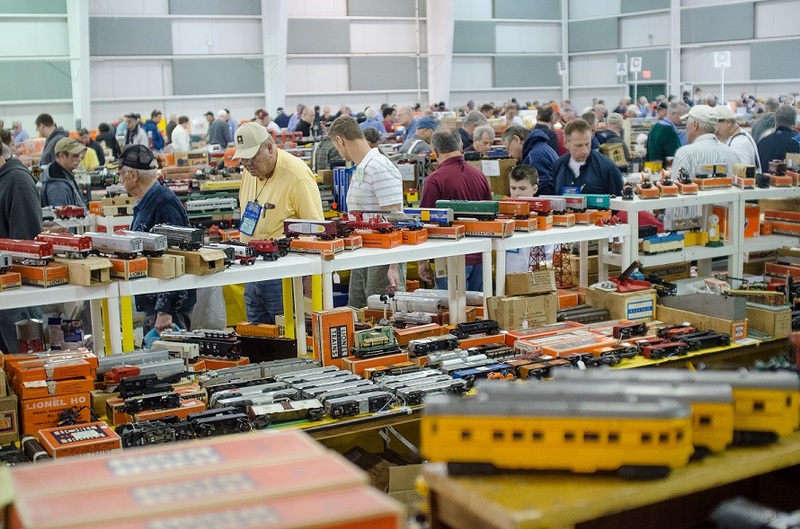 The Eastern Division of the Train Collectors Association will meet at the York Expo Center April 27-29. The show is massive - think more than 2,000 table and booths, enough to take up six buildings at the York Expo Center. Traditionally a members-only event, the train show is opening the doors to its dealer halls to the public for the first time ever. First-time visitors can register as a guest (for one time only) to see the whole show. If you catch the toy train bug, you can even join the TCA on the spot. Commemorate Earth Day with Go Green in the City, a family-friendly street festival that celebrates a green lifestyle, locally sourced food and much more. Downtown York will fill with more than 50 vendors offering everything from yarn to artisan soaps to books and more. The festival also features live music, animals, art and a kids&apos; zone. This is no ordinary Opening Day. 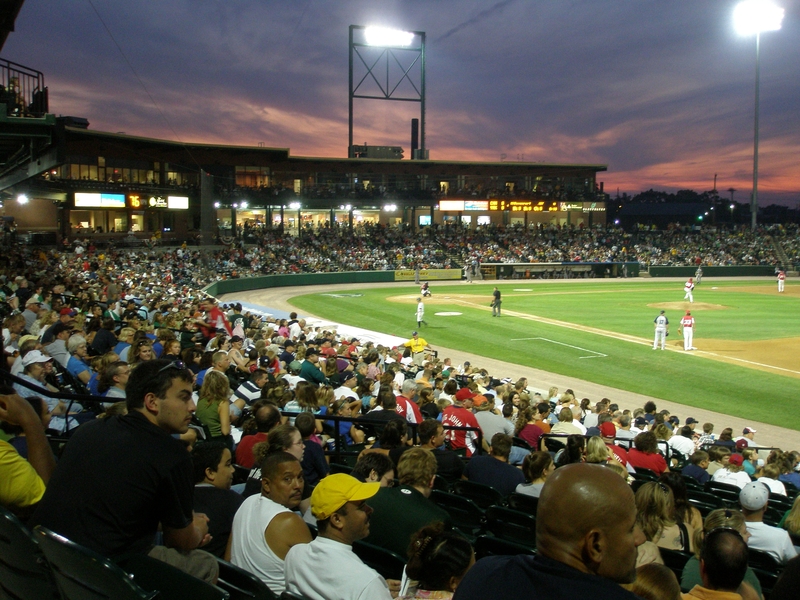 The York Revolution will attempt to earn a spot in the Guiness Book of World Records by assembling more than 1,000 musicians to simultaneously play the national anthem before the team takes on the Somerset Patriots. Musicians of all ages and ability can join the quest for a world record. Or, you could just enjoy the ball game, too. 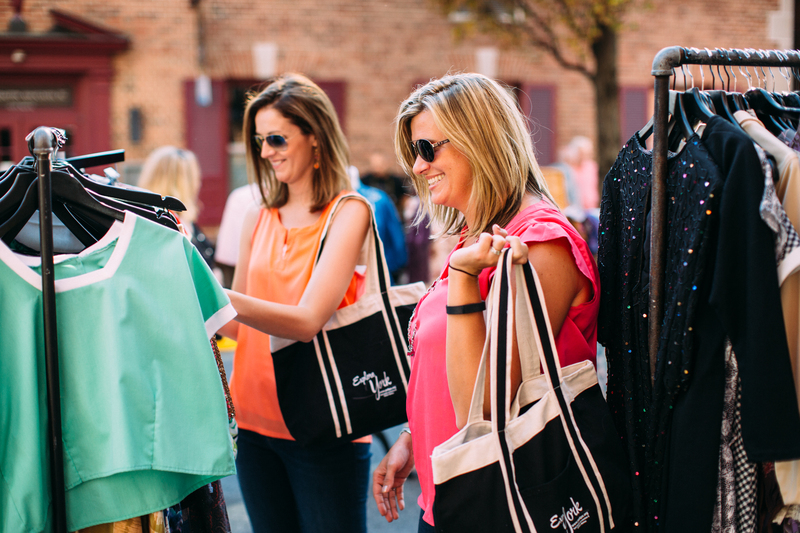 Treat Mom to a day of shopping in Downtown York, where the Olde York Street Fair has been a Mother&apos;s Day tradition for more than 40 years. Enjoy festival food and live entertainment as you visit more than 100 vendors with handmade arts and crafts. Make some time to visit the boutique shops around town - and maybe even let Mom pick out an extra present at Sunrise Soap Company, famous for its all natural soaps, or one of the other boutiques around town. 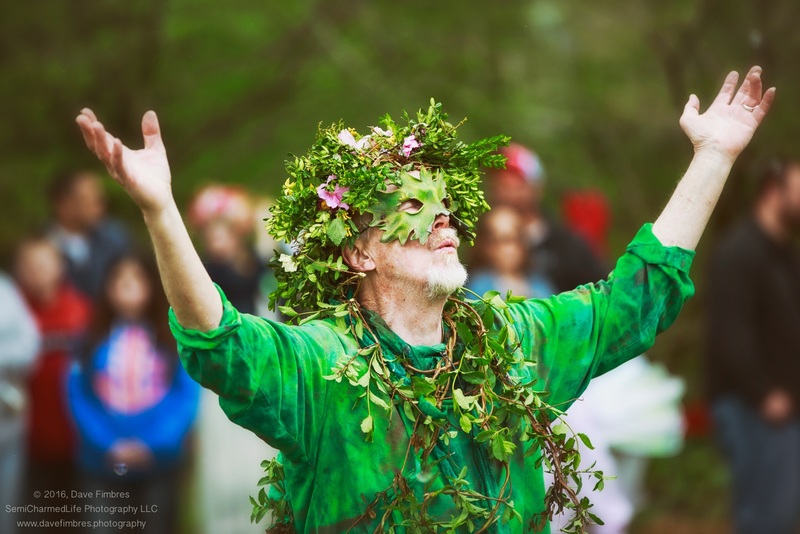 A magical world of make believe comes to life every spring, when thousands of faeries flock to a peaceful farm in the rolling hills of Glen Rock, Pennsylvania, for the annual Spoutwood Farm May Day Fairie Festival. The 26-acre organic farm turns into a magical world, where faeries young and old don their wings and gather around the Maypole to celebrate beginning of spring, and all of the faerie and nature spirits&apos; return to the warm world. What began as a tea party for about 100 friends and their children now attracts more than 12,000 people annually. It&apos;s the oldest faerie-themed festival in the country. Drawing upon ancient May Day fables, the family-friendly gathering features artists and authors from around the world, as well as international musicians and crafters inspired by faerie lore. Don&apos;t miss this whimsical escape when the festival returns May 5-7. Tickets are available at www.spoutwood.org. Excellent pastrami on rye sandwiches will be easy to find April 30 when the Jewish Food Festival returns to the York Jewish Community center. This festival serves up scrumptious traditional Kosher Jewish deli food, including Matzah ball soup, beef brisket and classic desserts. Fill up your stomach and then enjoy the Mummers and ample vendors. 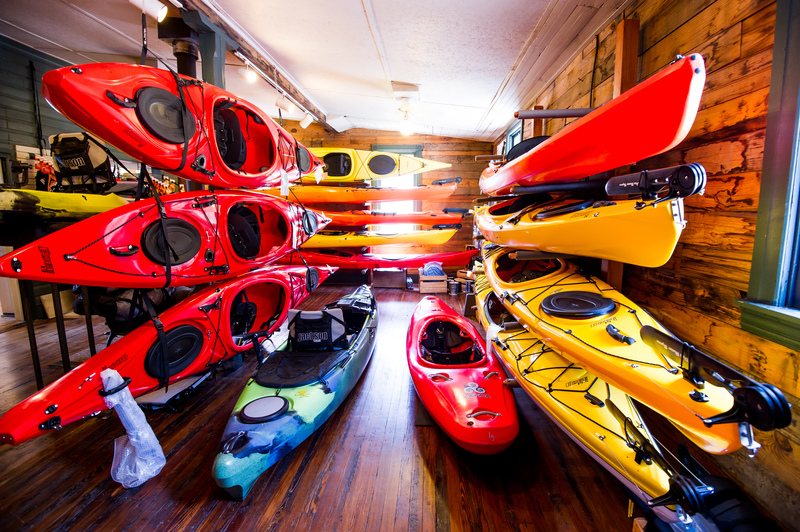 If you&apos;re in the market for a new kayak, spring is the time to take a test paddle at Shank&apos;s Mare Outfitters. The annual Paddlesports Demo Weekend offers free, on-the-water test paddles on the everything from recreational to fishing kayaks and stand-up paddleboards. Staff will be on hand to answer questions. Or, if you&apos;re not in the mood to buy quite yet, just rent a kayak and explore the Susquehanna River for the day. New craft breweries burst on the scene seemingly every week - and Brew Kids on the Block brings the best of the bunch together for a day of sampling. It&apos;s a great time to find your new favorite brewery. All participants are less than 5 years old. When you&apos;re done trying the beers, vote for the best! Ride the rails with the Easter Bunny this year. 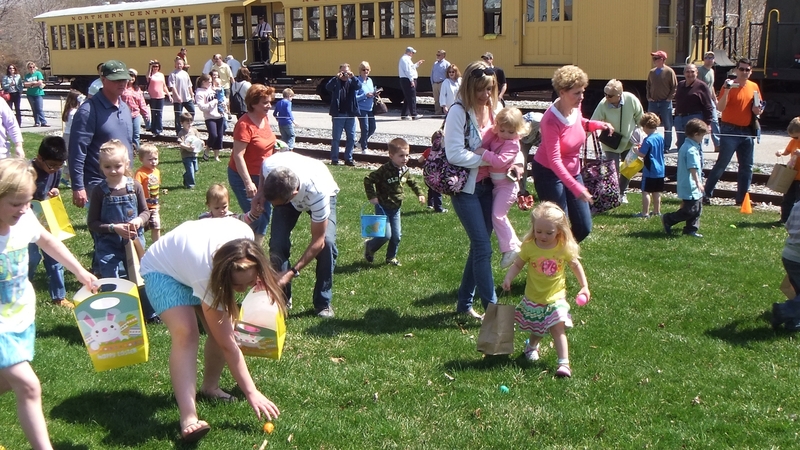 The Stewartstown Railroad and Steam Into History are both offering bunny-themed excursions this spring that will delight the kids. An Easter egg hunt will even follow Steam Into History&apos;s train ride. Start spring with a shopping spree during Girlfriend&apos;s Weekend in Downtown York. A special button, available for $5, unlocks exclusive deals at more than 15 participating locations from March 24-25. We&apos;re talking free popcorn with your movie ticket at the Strand Capitol Performing Arts Center, a free gift with a purchase at Kimman&apos;s, special deals at Sunrise Soap Company and much more. It&apos;s a great way to explore York, where you&apos;ll find public art, an diverse dining scene and, of course, plenty of boutique shopping options.